Max Verstappen says he regrets not being able to take on Fernando Alonso in Formula 1. Dutchman Verstappen, 21, is arguably a F1 great of the future, but he grew up watching Alonso take on legends like Michael Schumacher. "It's a shame that I have never been able to face him," the Red Bull driver told France's Auto Hebdo. "Yes, he was in F1 when I got there, but I was never able to fight with him because he was at the back of the pack because of the problems they (McLaren) had," Verstappen said. "That is something I may regret. 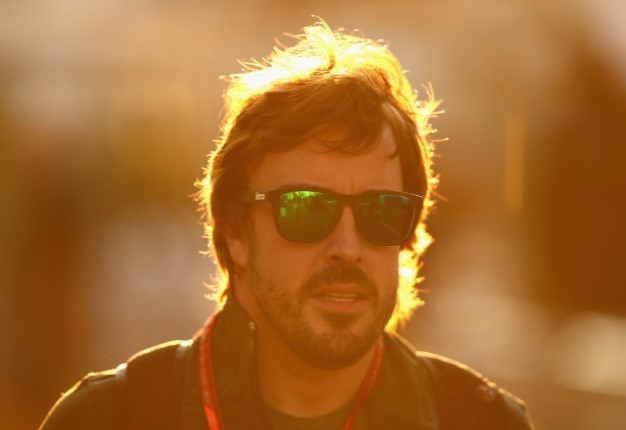 "I raced Seb, I raced Lewis and it was a great experience, but I never raced Fernando. And it had always been him who was fighting against the others when I watched the races on TV," Verstappen added. A Russian billionaire could buy Williams. Malaysia could be set to revive its grand prix for 2022. World champion Lewis Hamilton won the 2019 Bahrain Grand Prix as Charles Leclerc saw his hopes of a maiden victory shattered by his misfiring Ferrari. From Max Verstappen's dominance to Ferrari's woes at Sepang, here are the top five moments of the 2017 #MalaysianGP. I'm a 41 year old man looking to meet women between the ages of 18 and 45. I'm a 49 year old woman looking to meet men between the ages of 42 and 54. 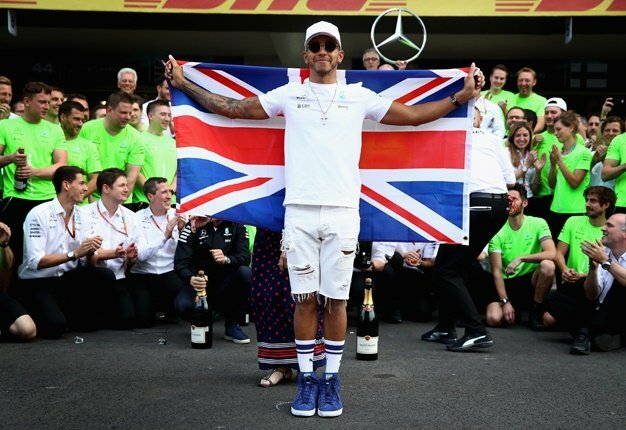 What a prank: Will the real Lewis Hamilton please stand up... and save us! #TBT: 2005 US Grand Prix - Strangest F1 race start? #LewisGetsInked: Hamilton gets covered in tons of paint!